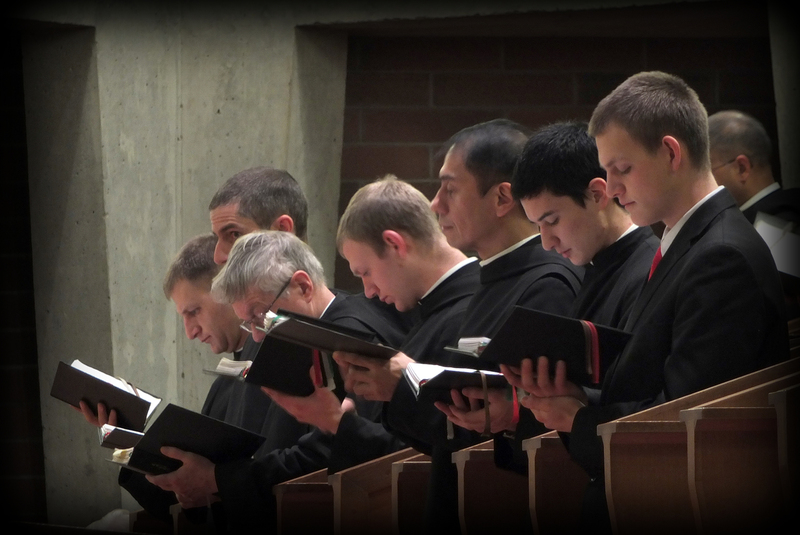 Benedictine Monks in Mission, B.C. The Rule sets down no particular apostolate other than to seek God, to be fervent in the work of God, in humiliations and obedience. Coupled with this is the Rule's great adaptability to cultures and locale. “What could be sweeter to us than this voice of the Lord inviting us?" 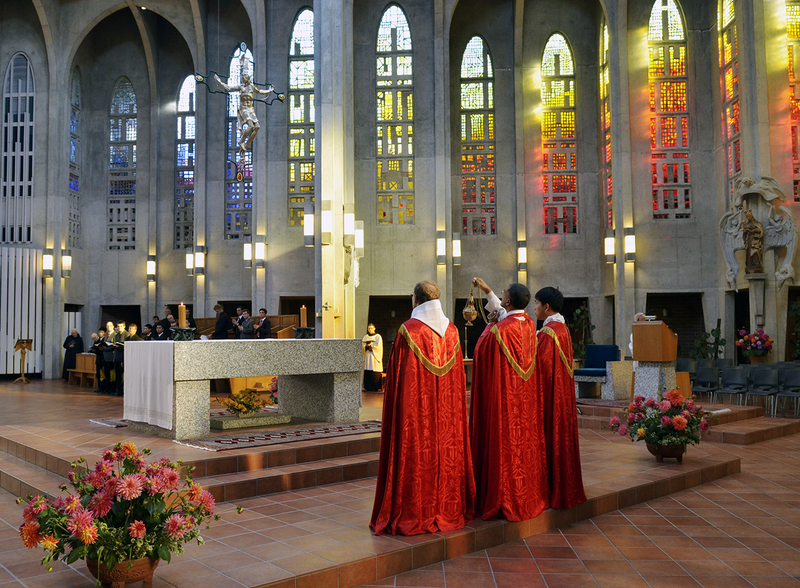 Oblates of St Benedict are people associated in a special way with a Benedictine monastery. as lay people, or even clerics, living in the world rather than in the monastery. 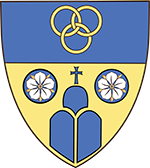 For the latest Pax Regis, Abbot's homilies, monastic resources, photos, videos, and music, check out our galleries and libraries.